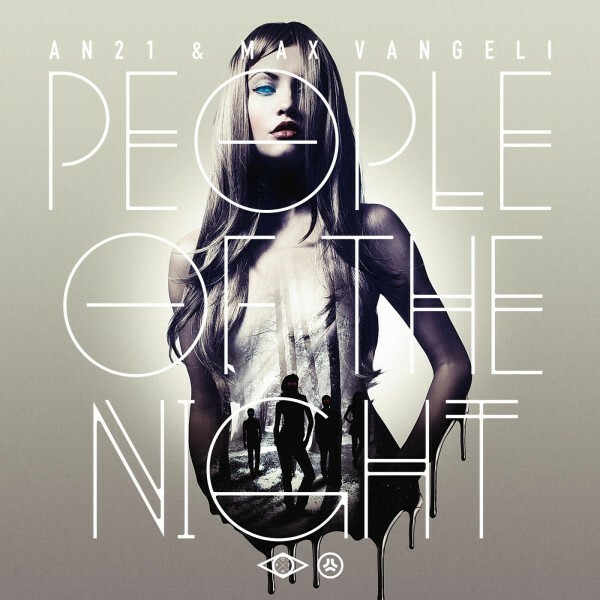 Swedish hotshots AN21 & Max Vangeli released their debut album yesterday, and it’s fair to say, this one is a certified BANGER! The young duo, backed in force by the mighty Swedish House Mafia amongst others, deliver a 15 track effort having worked with a number of collaborators including Congorock, Tiesto, Michael Woods, Bnann, Example, Kim Fai & Steve Angello (who coincidently is Max Vangeli’s older brother!). The album, a showcase of the distinctive Swedish House sound that’s become instantly recognisable in recent years thanks to the success of the likes of Avicii & Swedish House Mafia, blends this sound with that of it’s international collaborators in what sounds like effortless fashion! These two have been tipped for big things for a number of years now, and in my opinion, this album serves as perfect evidence as to why. Out now on Size Records via all your reputable online music stores, I strongly recommend you check this out. My personal highlight, ‘Lost’ their track with Congorock is well worth a listen on the video below!